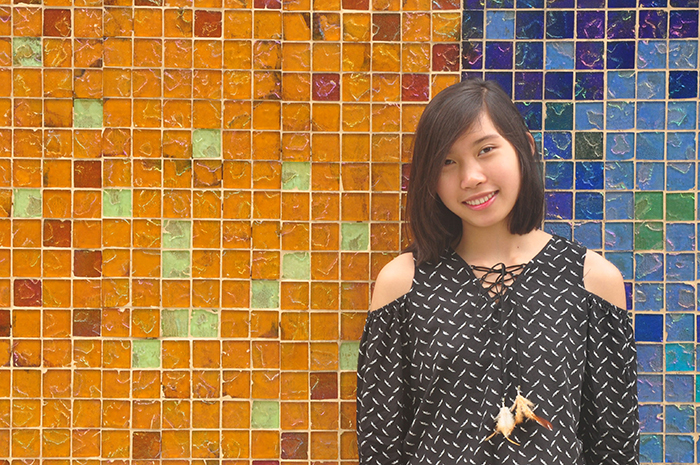 At Dickinson, the East Asian studies major focuses on China and Japan but with increasing attention to the broader East Asian and global contexts of these two civilizations. 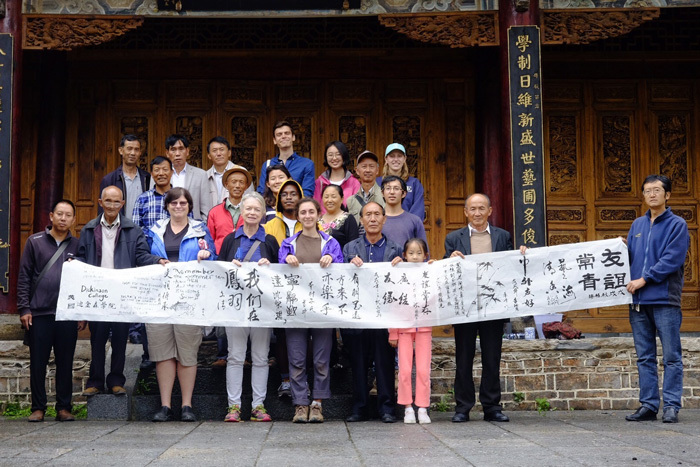 Students explore East Asia from multiple perspectives: from ancient origins to contemporary realities through the study of history, society, politics, business and economics, literature and culture. 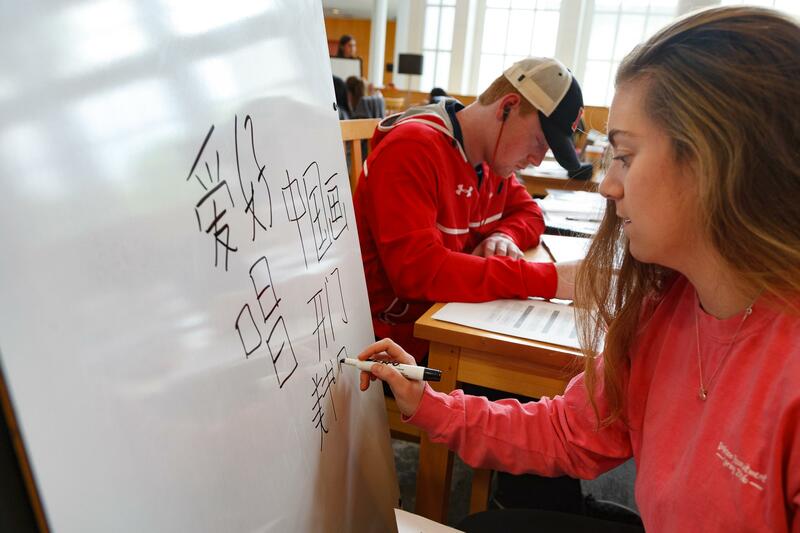 The major is language-based (Japanese or Chinese is required through the intermediate level) and multidisciplinary, offering students many directions for in-depth analysis and reflection. Additionally, Dickinson has recently made available majors in both Chinese and Japanese. These majors combine intensive language study through the advanced level with topical coursework on each country's society, politics and culture.